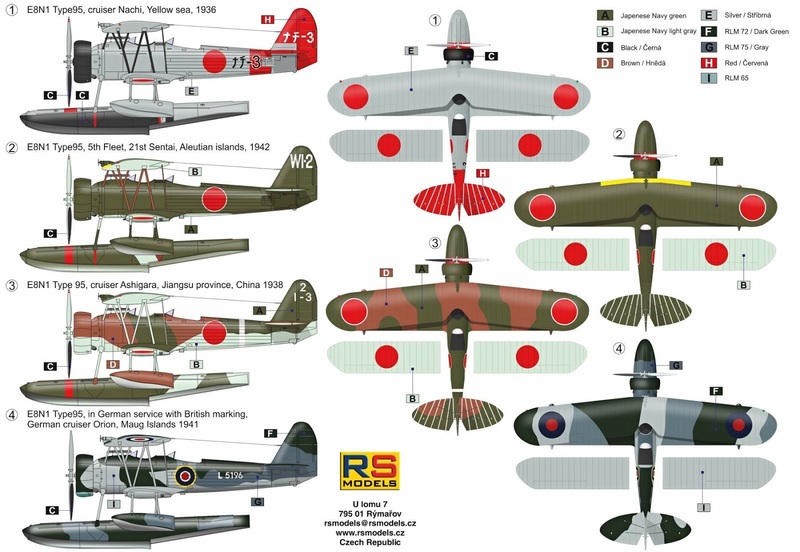 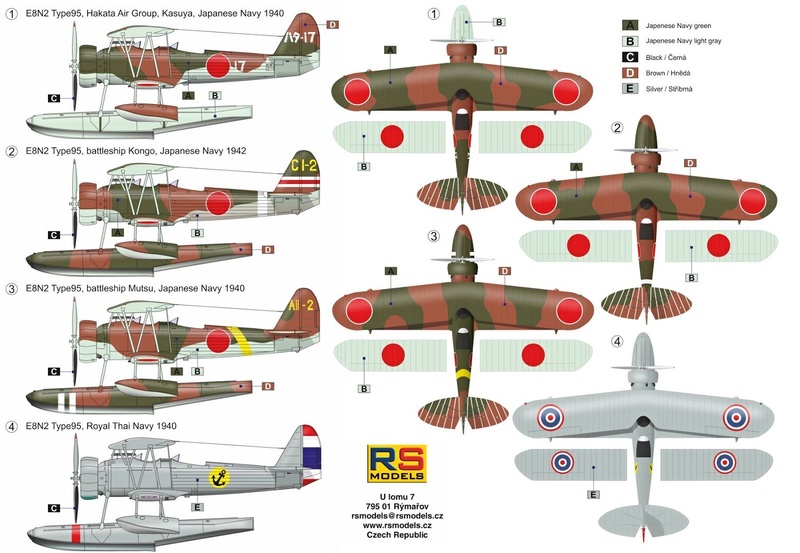 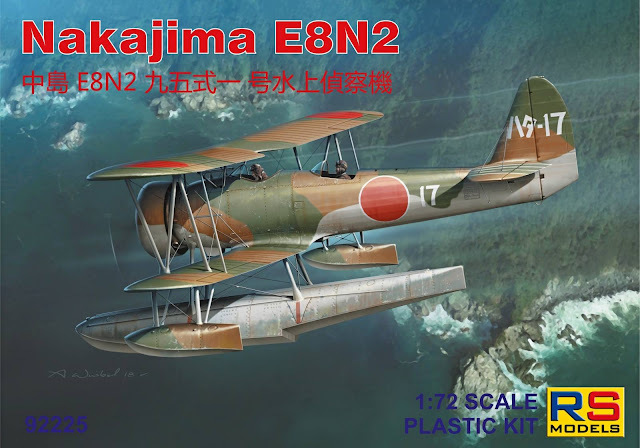 We would like to introduce you new upcoming models to our 1/72 series. 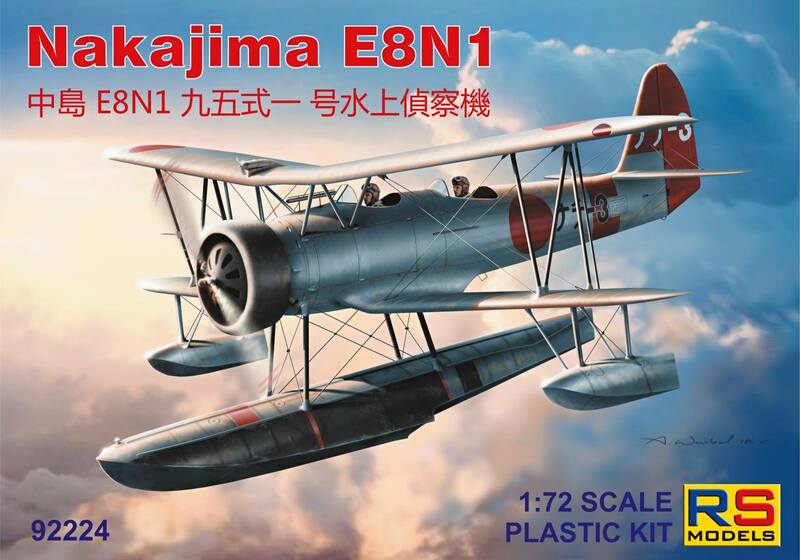 It's Nakajima E8N1 / Nakajima E8N2 in Japanese, GB and Thai marking. We expect release this models at early December together with previously announced models today.